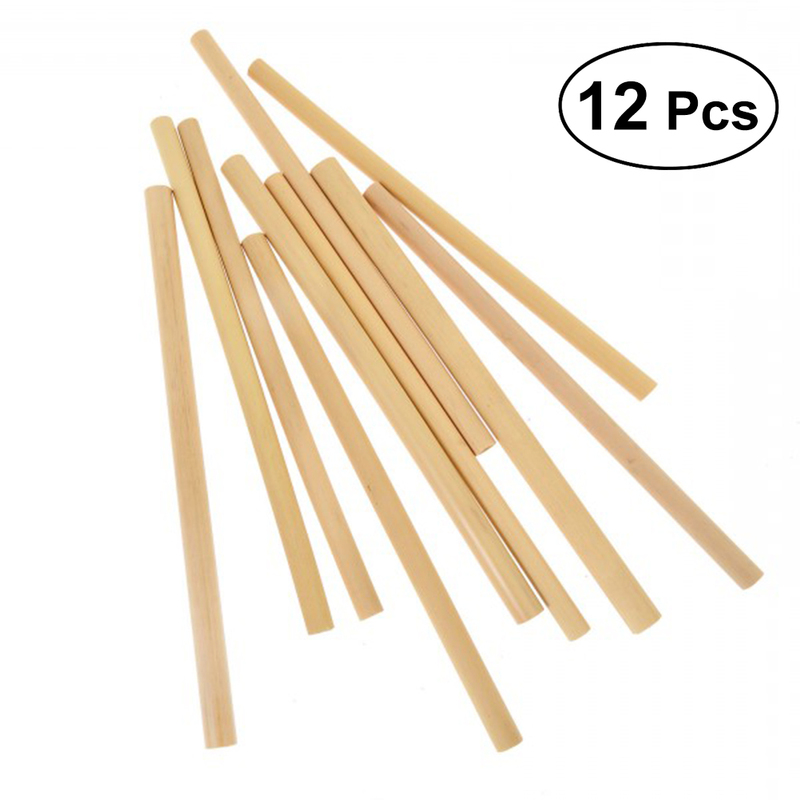 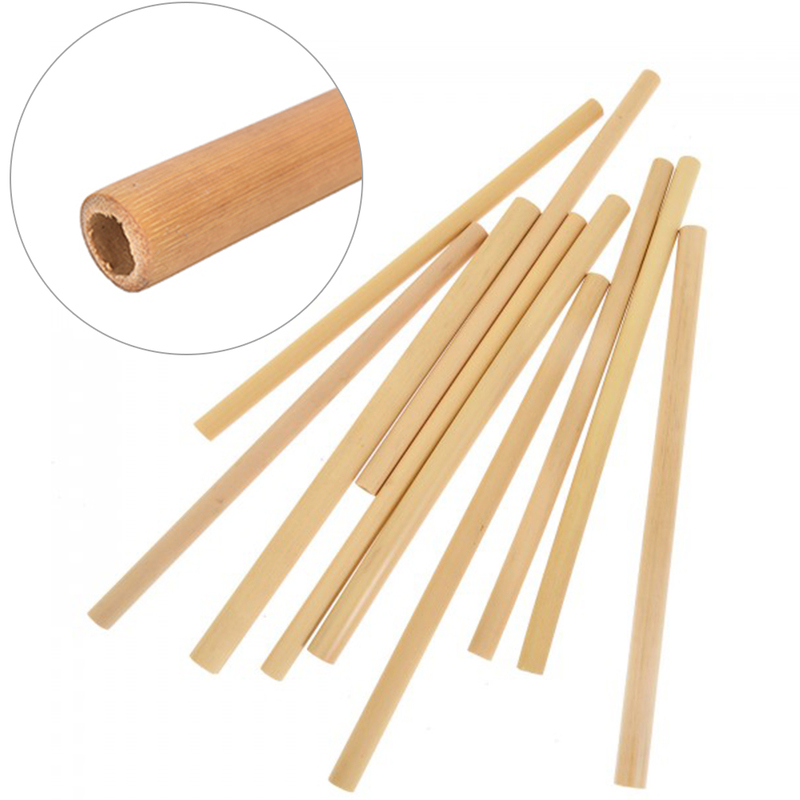 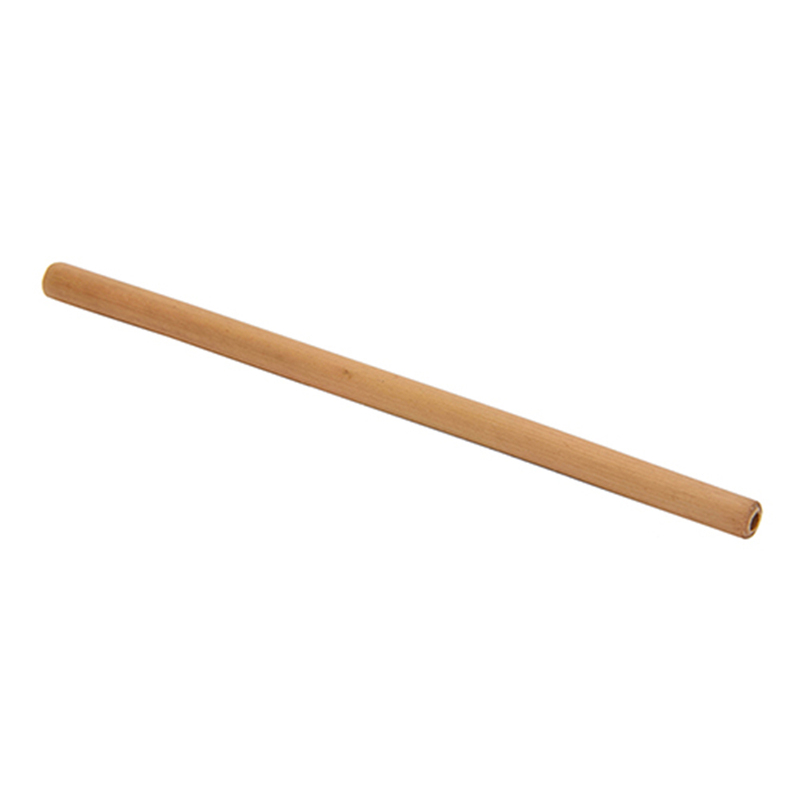 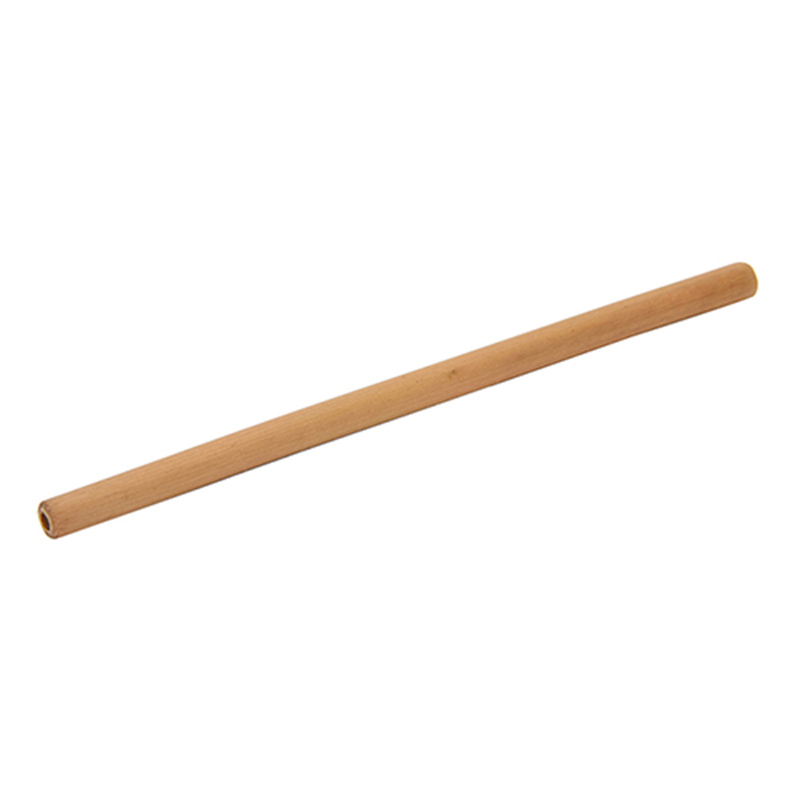 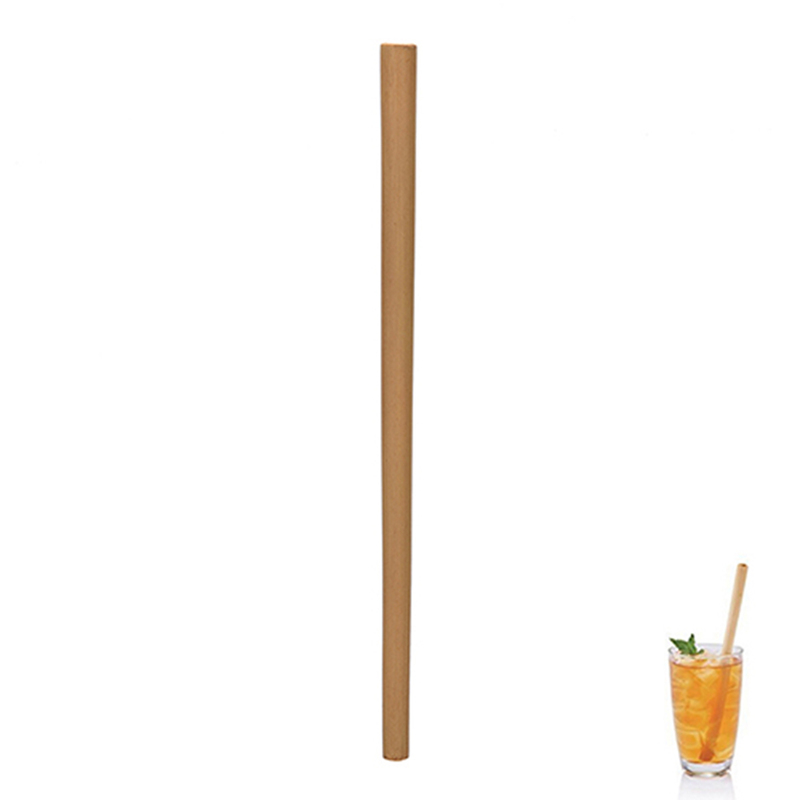 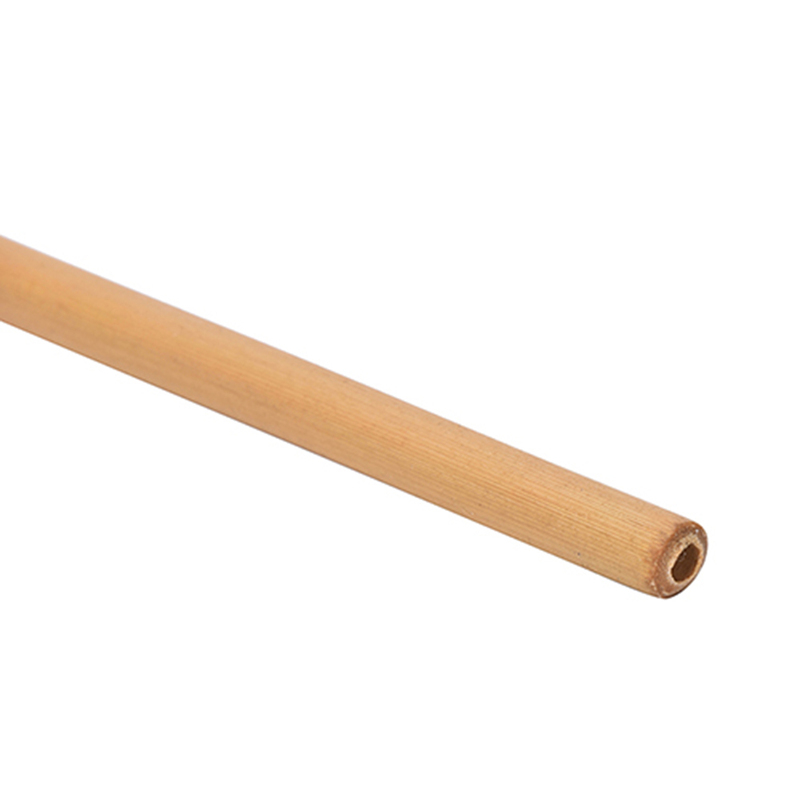 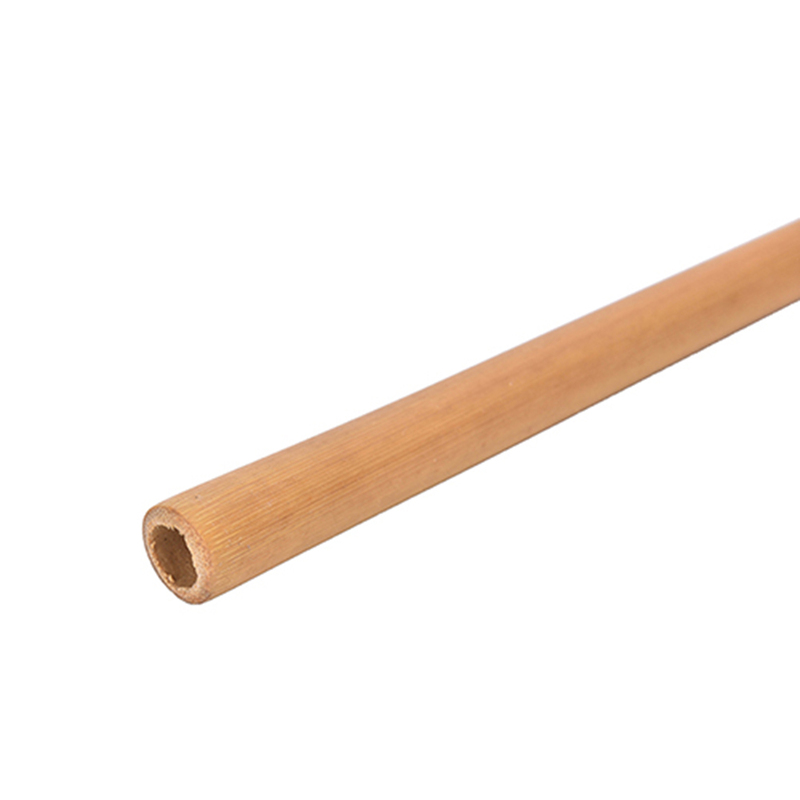 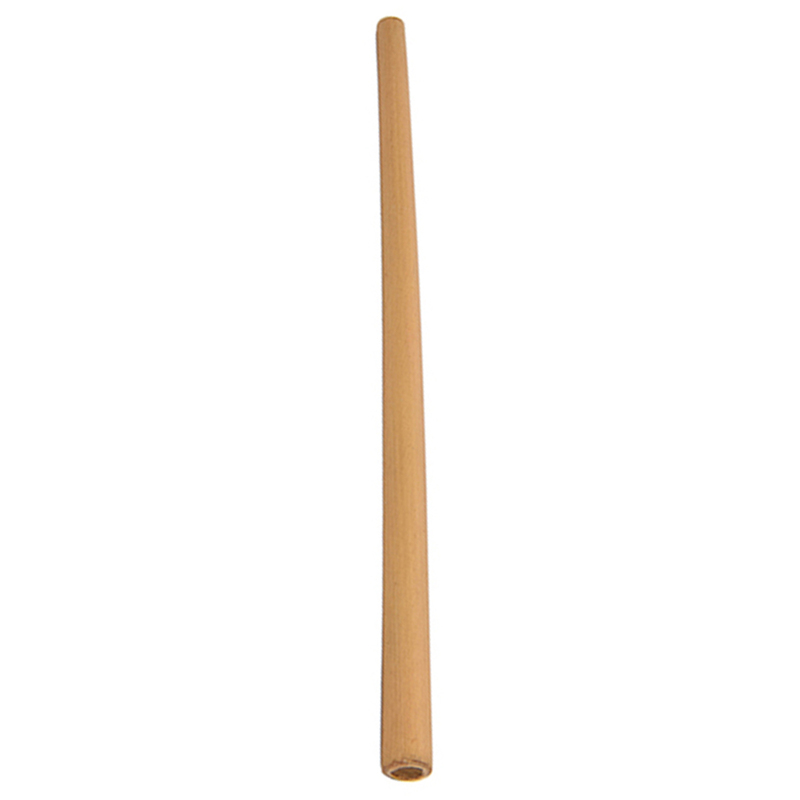 This 12 pieces bamboo straws set is made by premium high-quality bamboo. 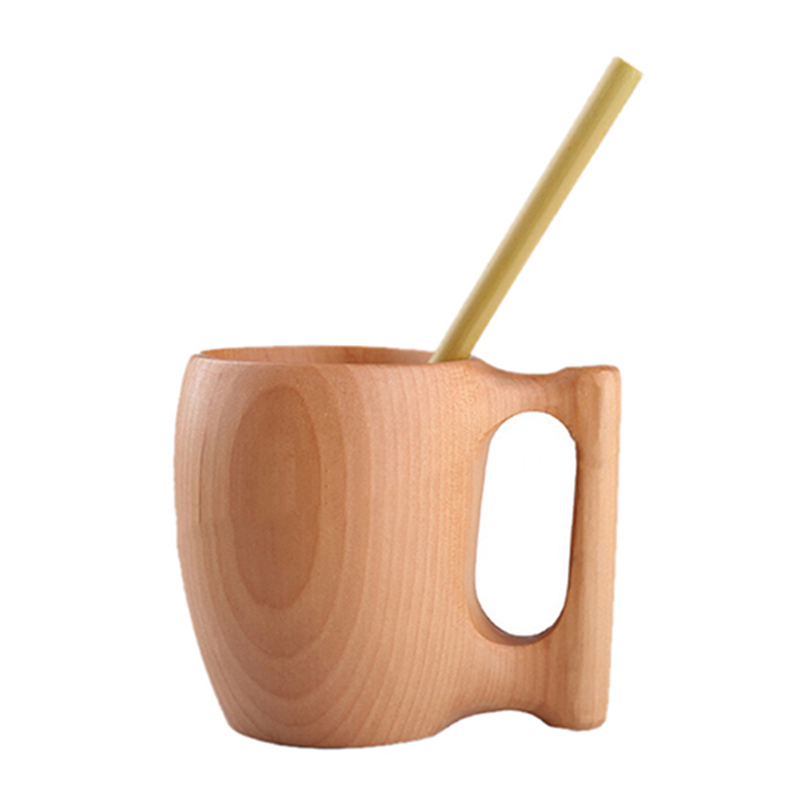 It is environment-friendly because made without harmful substances. 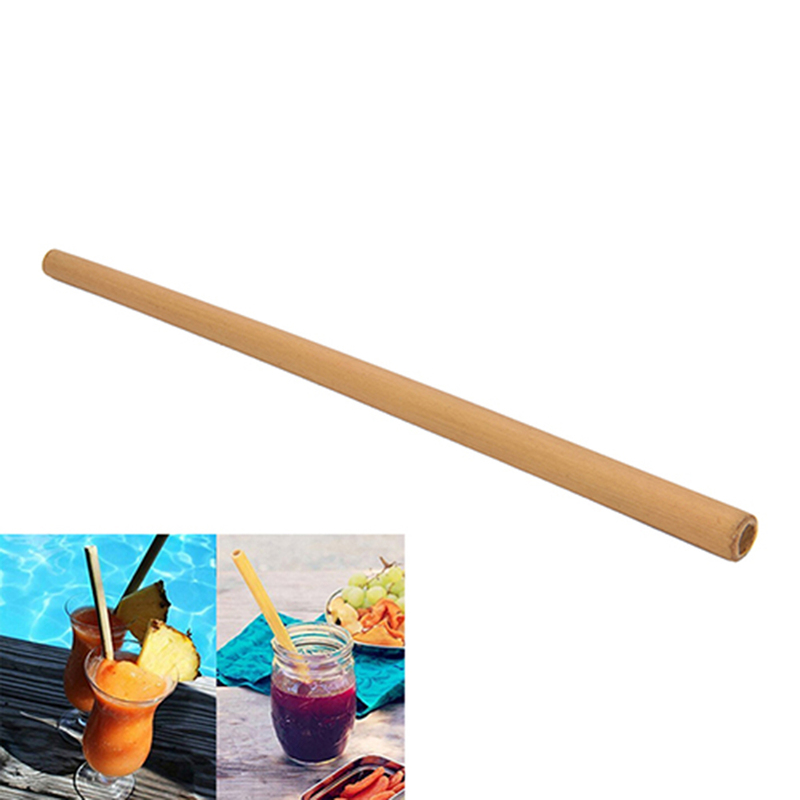 It is ideal for smoothies, coffee, tea, cocktails, fruit juices, etc. 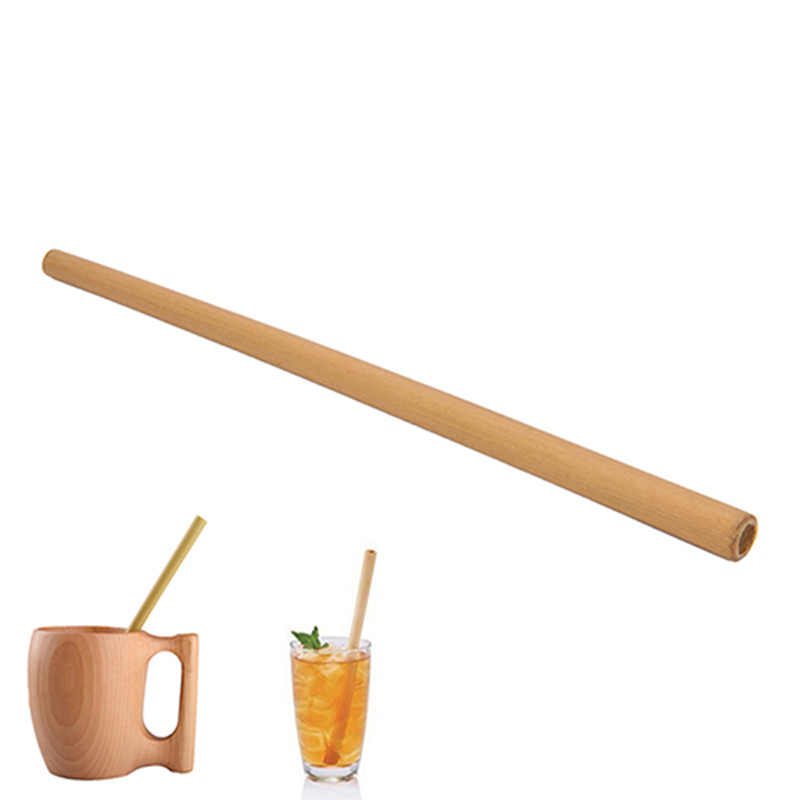 Great for birthday parties, weddings, celebrations, tea parties, garden parties. 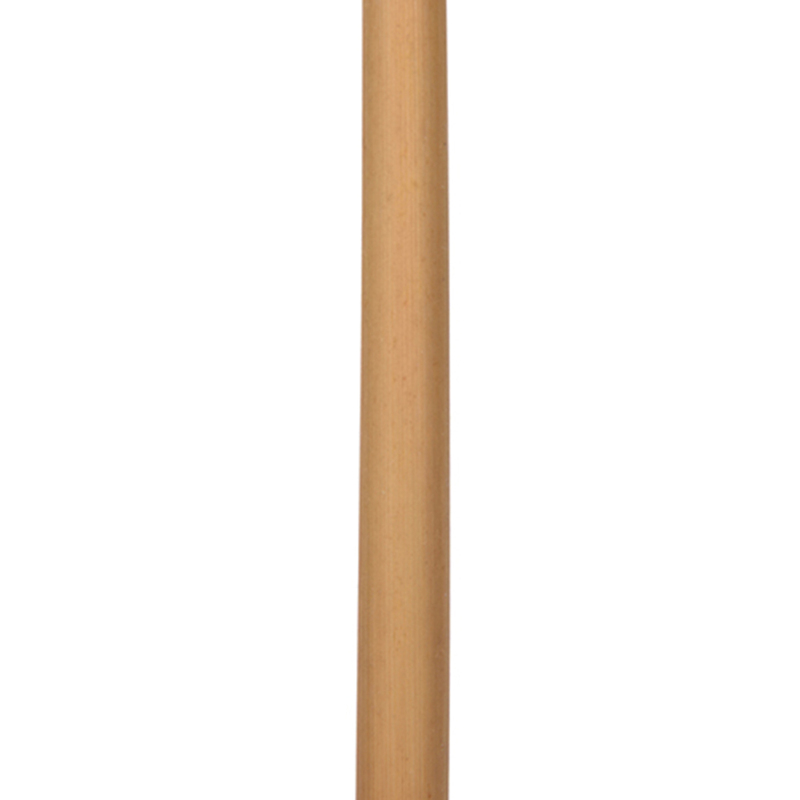 – Size: About 23 x 1 x 1cm.